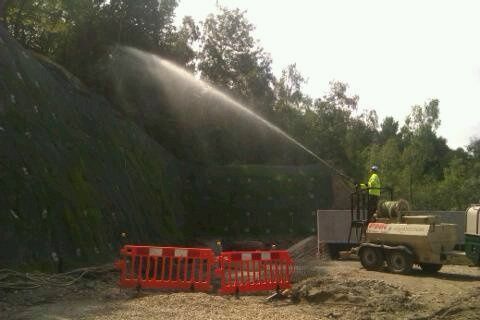 At Aquaseeders we are one of the UK’s leading Hydroseeding Contractors, with over 30 years combined experience in slope erosion control. 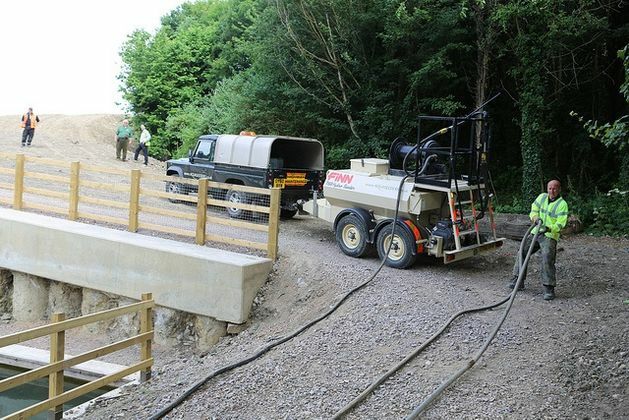 You can see the diverse range of contracts which we’ve undertaken throughout our website, from working with railway companies through to Environmental agencies. Whatever your needs you can rest assured that we can solve your seeding and erosion problems.